The goal of the Accelerando program is to increase diversity in the ranks of classical music. So the symphony will specifically search ethnic and economic groups not usually associated with the art form, trying to find middle schoolers who have both the talent and the drive to make it. Each year, five or six students will be admitted to the program, which lasts through their high school graduation. 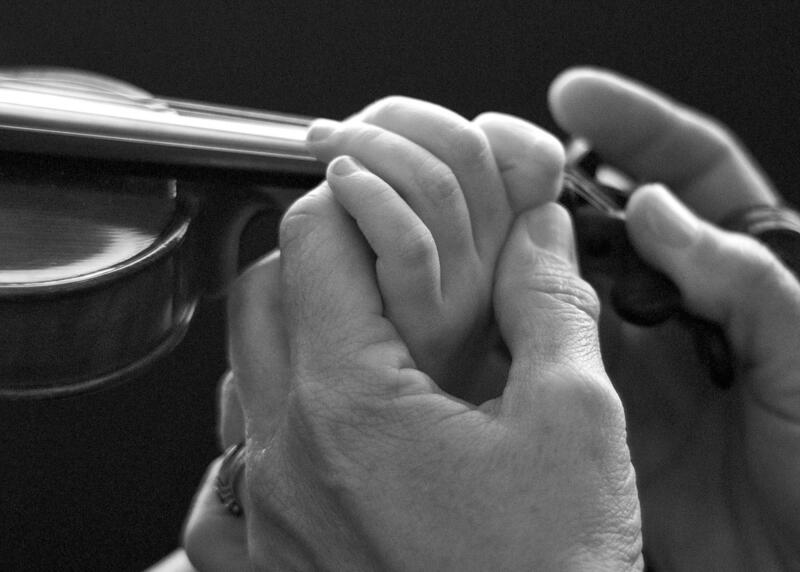 Each will be given weekly private lessons and mentorship from a symphony player, for free. They’ll have help buying new instruments and navigating the college audition process. They'll also be immersed in classical music by attending summer camps and lots of concerts. Education Director Walter Bitner says the idea is to lay the groundwork for a successful career in music by creating intensive experiences and strong relationships as early as possible. But how to best find the kids who would most benefit from the program is a puzzle the symphony hasn’t yet solved. They’ll need to figure that out over the next few months. Auditions are scheduled to begin in March. They'll also have help from the community. Acellerando's advisory board includes the directors of Connexion Americas, Metro School's Music Makes Us program and an organization called Choral Arts Link, which attracts a diverse group of elementary through high-school age singers for its children's choir.